FortFS is an exciting opportunity to traders and investors, FortFS announced the new promo called Ultimate Cashback 8,88% Programme. 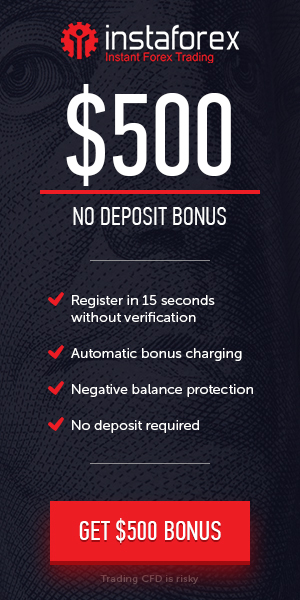 The Promotion is aimed to get the balance compensation per each trade closed with the negative result. Compensated amount is fixed and is equal to 8,88% of the negative trade amount. All Compensations are credited into the trading account automatically. Do not let this opportunity pass you by. Bonus Offer : Ultimate Cashback Programme.